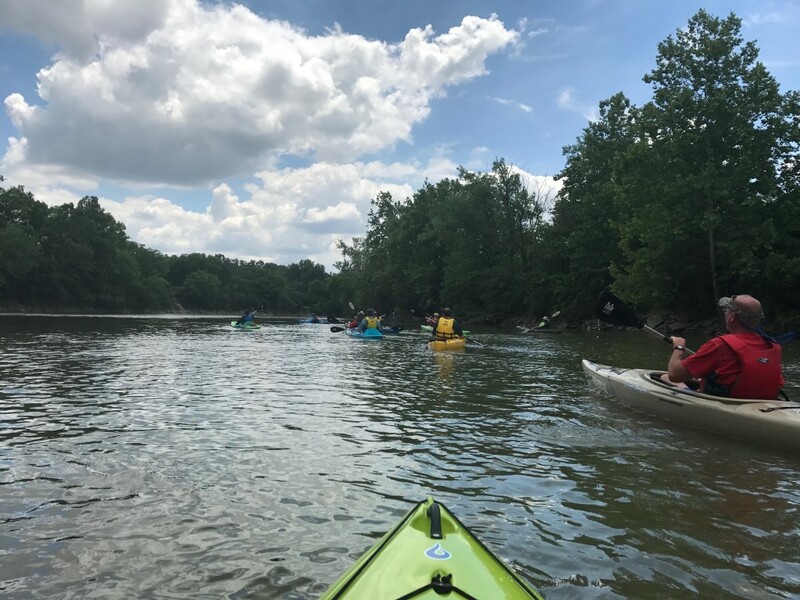 ﻿ Great Miami River Paddle Trail - Ohio. Find It Here. 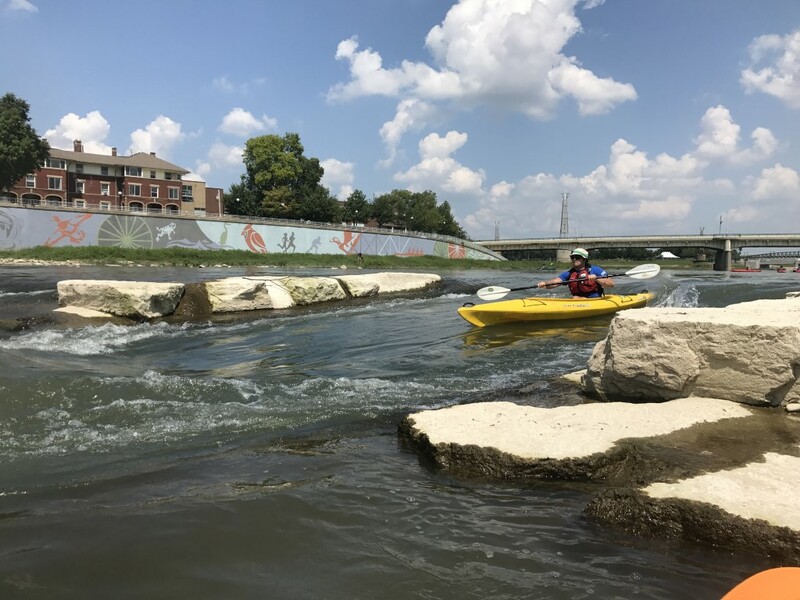 The Great Miami River, a National Water Trail, originates upstream from Indian Lake and flows southwest to its confluence with the Ohio River, west of Cincinnati. 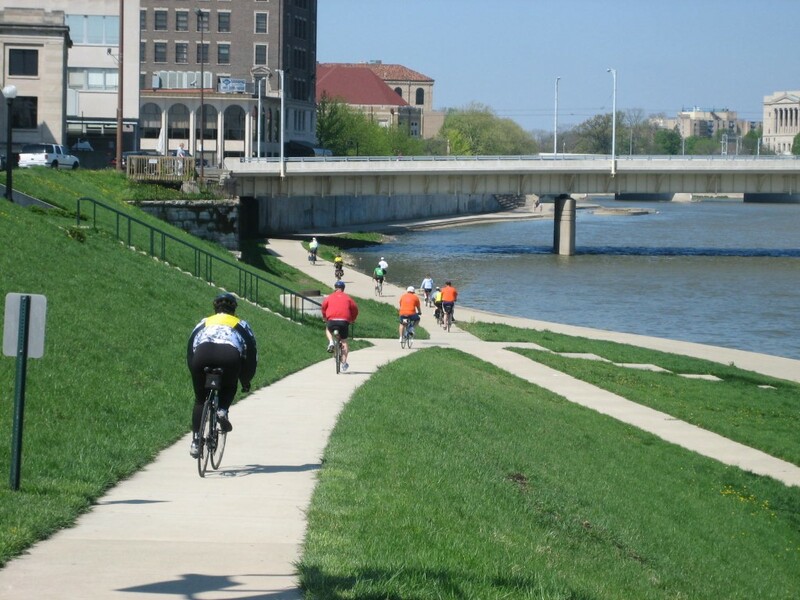 The watershed includes the Great Miami, Stillwater, and Mad rivers; and is known for its water supply, recreation, industries, productive farmland, and high-quality streams. The middle and upper Great Miami River contains some of Ohio's best smallmouth bass fishing. 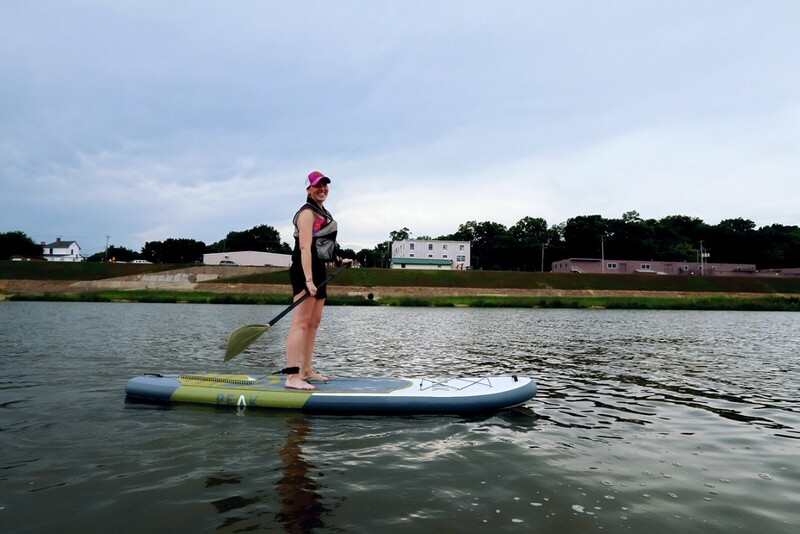 Multiple paddle rental locations are available and those interested in paddling the entire Great Miami Riverway can do so in 2-5 days, depending on their expertise. 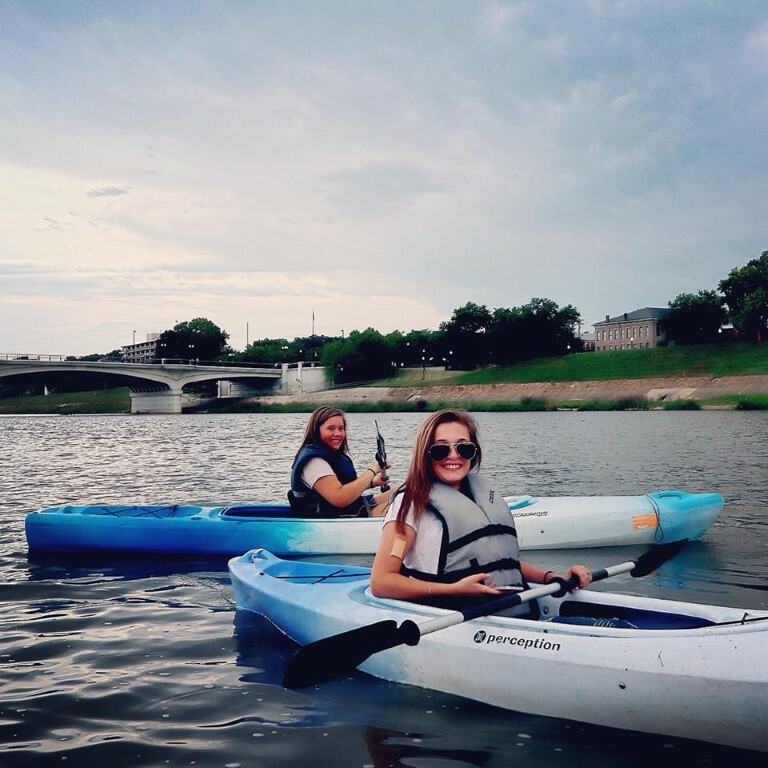 Camping, lodging, dining, and activities are located through the Riverway. 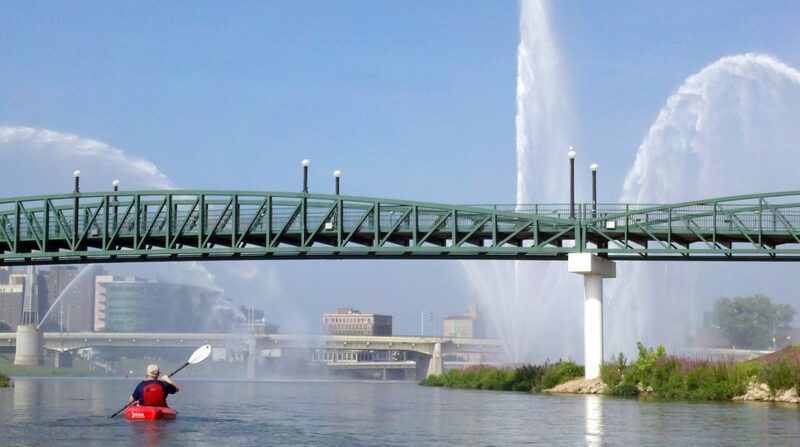 The Great Miami River is the only National Water Trail in Ohio and one of only 22 in the nation. 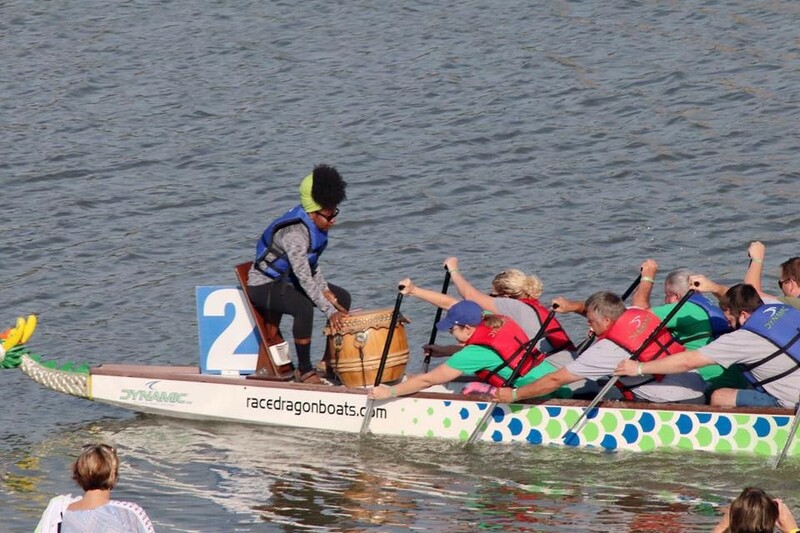 10-mile segment maps for paddlers and cyclists can be found at www.mcdwater.org/river-fun.